Does the extra hair above your lips, hands or legs make you feel embarrassed and lower your self-confidence? Well, if this is the case then we have come up with some natural remedies that will help you in getting rid of the excessive hair on your body. Now you can save loads of money that earlier you had to spend over the beauty salons for getting these hair removed with the help of some natural hair removal tricks. 1. Turmeric Powder and Milk: Both these ingredients are used commonly in our houses for the skin cleansing. Most of you would be unaware of the fact that the combination of Turmeric and Milk helps in getting rid of the excess facial hair. All you need to do is to mix a tablespoon of turmeric and milk and then apply the mixture gently over the area you wish to remove hair. Wait for some time, until it dries and then rub it off with cold water. 2. Turmeric and Papaya: Papaya has Papain as one of its active enzymes that breaks down the hair follicle and prevents any further hair growth. In addition to this, it is also great for exfoliating skin and thus improves the texture of the skin as well. 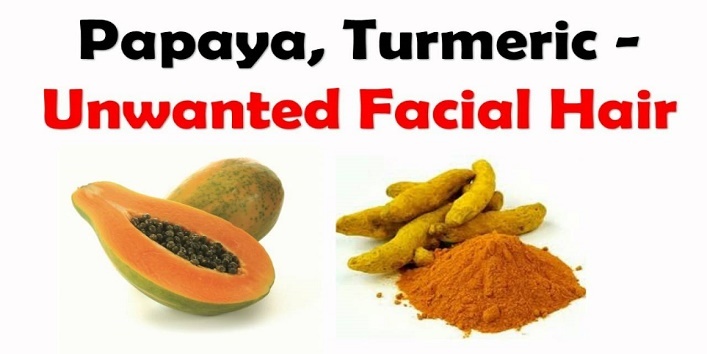 Make some papaya paste and add turmeric powder to it and then massage gently the mixture over your face for 15 minutes. Later on, wash it with cold water and repeat this process twice every week for best results. 3. 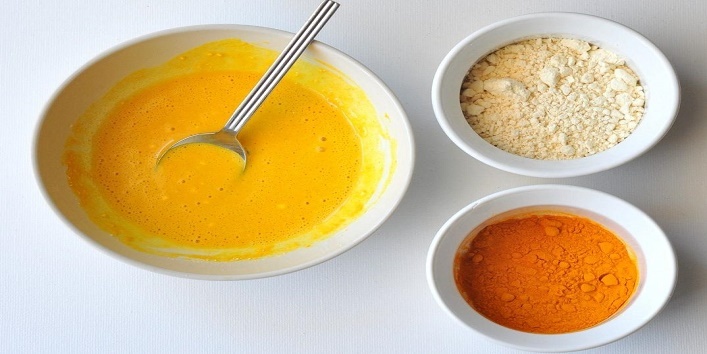 Turmeric and Gram Flour: Gram flour is very commonly used as a natural scrub by many women and you can now get rid of the excess hair too by using these ingredients. Make a paste of Turmeric Powder, Curd and Gram Flour and apply it over the areas you wish to remove hair and leave it for 20-30 minutes. Then wash it off with cold water by rubbing it in the opposite direction of the hair growth. Follow this methodology once every week for four months and then you can notice the changes on your own. 4. 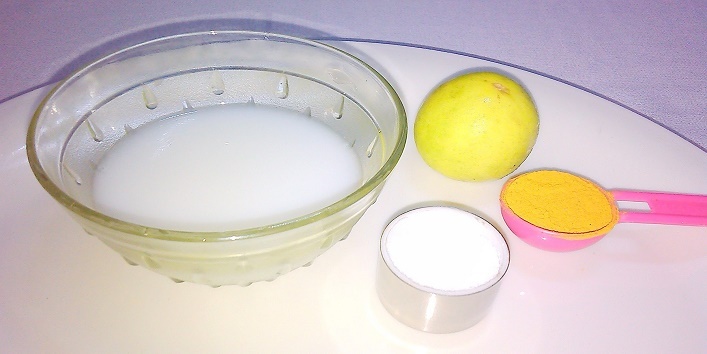 Lemon, Sugar and Honey: There is absolutely no need of spending your hard earned money over the hair removal services of the beauty parlours as with a mixture you can easily get rid of the unwanted hair on the body with this home- made wax. 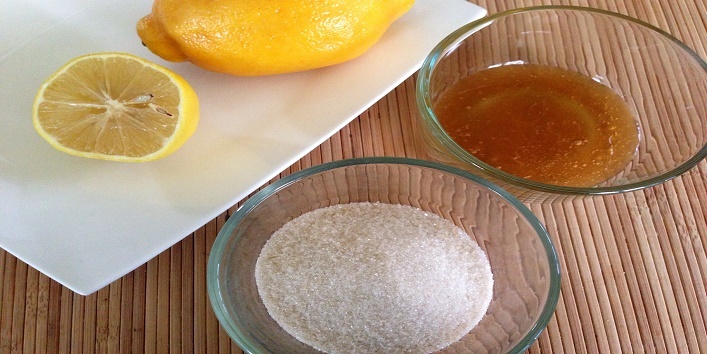 Mix Lemon Honey and Sugar in the proportions 10, 30, 60 respectively and keep the mixture into the microwave until it transforms into a gel-like substance. When the gel cools apply it over the areas of the body where you wish to remove the hair and using a rough cloth pull it in the opposite direction of the hair. Once done everywhere clean the surface and apply moisturizer in order to sooth the skin. 5. Sandpaper: This is very easy to use as all you need to do is to stroke the sandpaper on the areas of unwanted hair growth. But the limitation with the sandpaper is that the sensitive skin areas react to it and might cause rashes too. So, it is suggested to avoid it if you have sensitive skin rather go with a pumice rock.